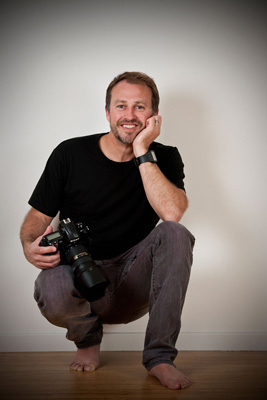 about Monde Photo a photography company based in the Sutherland Shire, Sydney. View a Press Release Regarding Paul's Photography for 'As The Crow Flies'. Every great photo has someone managing the ‘behind-the-scenes’. Ludivine delivers the business edge to Monde Photo. Including planning, scheduling, editing/post-production, art direction and customer relations. Working side by side with Paul since Monde Photo’s inception, the pair work seamlessly together. 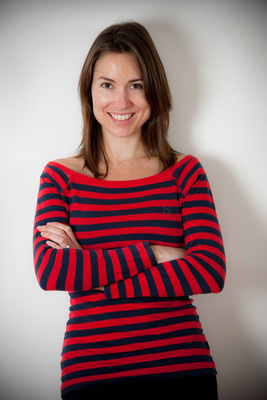 In life Ludivine is most passionate about two things, her business and her family. A true professional focused on providing a good experience and outstanding results for all clients. Having previously enjoyed a successful modelling career in France, where she was born and raised. Ludivine offers insight from years of experience in front of the camera, working with a range of high calibre photographers and art directors.